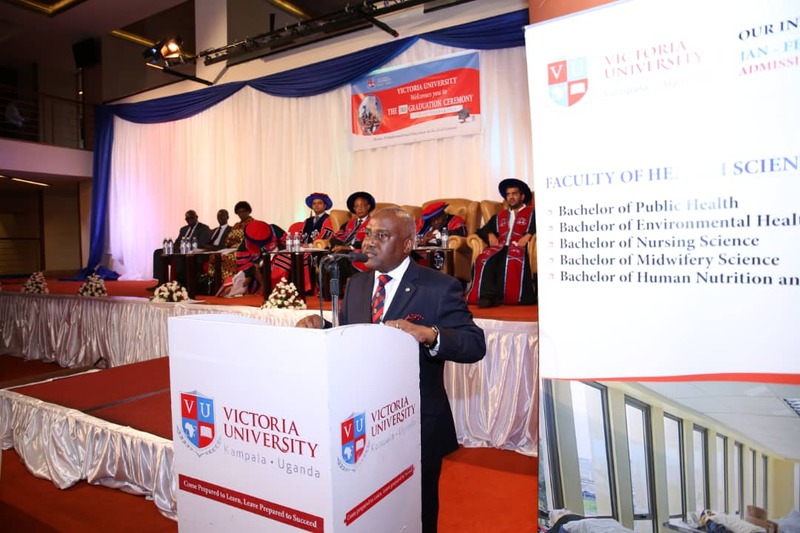 KAMPALA – Over 100 students have on September 7 graduated with degrees and diplomas from different disciplines at the prestigious Victoria University. 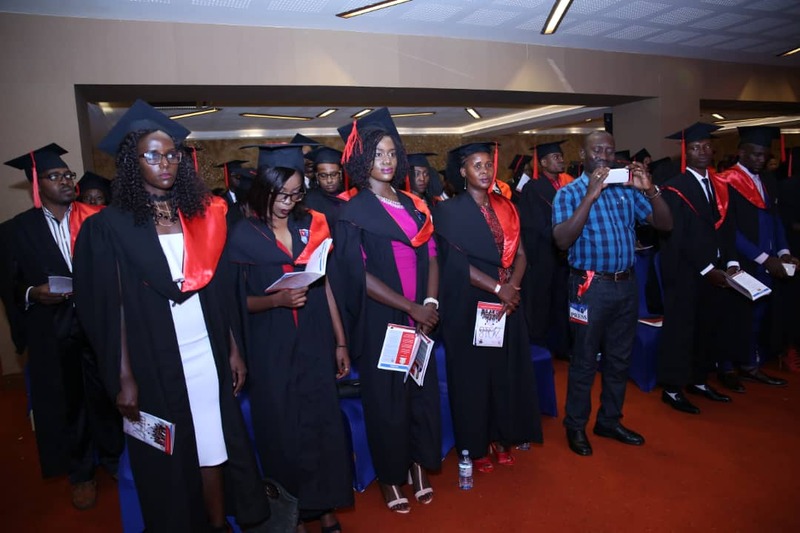 While awarding the honours to the students, Executive Chairman Cipla Uganda, Emmanuel Katongole, urged the graduands to apply the skills acquired from class to become influential entrepreneurs in the world saying this will reduce on the rate of unemployment. “Entrepreneurship is the way to go if the unemployment rate – that bites – is to reduce. Applying your skills to impact society will make you stand out,” said Katongole. The Chairman of the University, Rajiv Ruparelia led the procession and was followed by Emmanuel Katongole as it made its way to the venue. The function started in earnest and the first to give his speech was the Vice-chancellor of the university, Dr. Krishna N. Sharma. Sharma revealed that the university has given the students both international and local an opportunity to transform the economies of their respective countries. He added that the university will strive to transform Uganda by investing more in research to enable the students and the lecturers to match the world-class outputs. 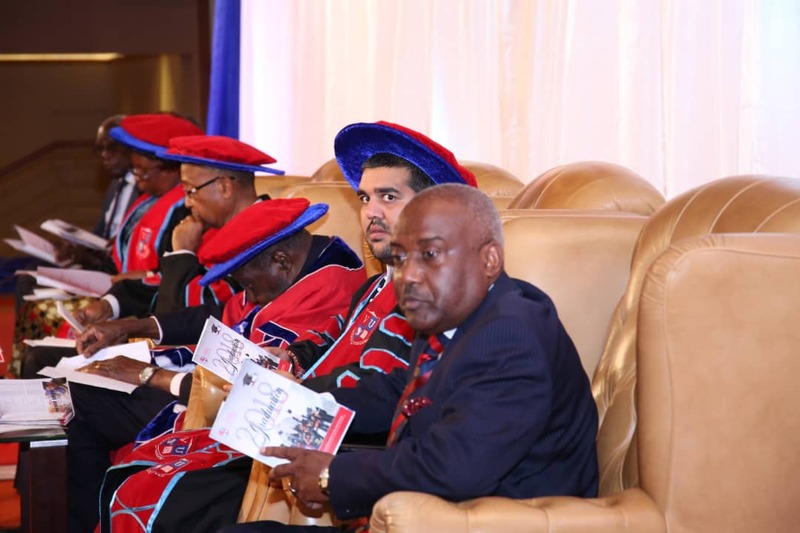 On entrepreneurship, the Vice-Chancellor said the skills acquired from the university will empower the students and harness the economic potential of Uganda and Africa. The graduands sounded confident that the training and skills attained from the courses will enable them to become innovative and create jobs.